Have you explored my handy dandy new pull down menu bar? If so you may have noticed a very useful page called Daily Deal Sites. 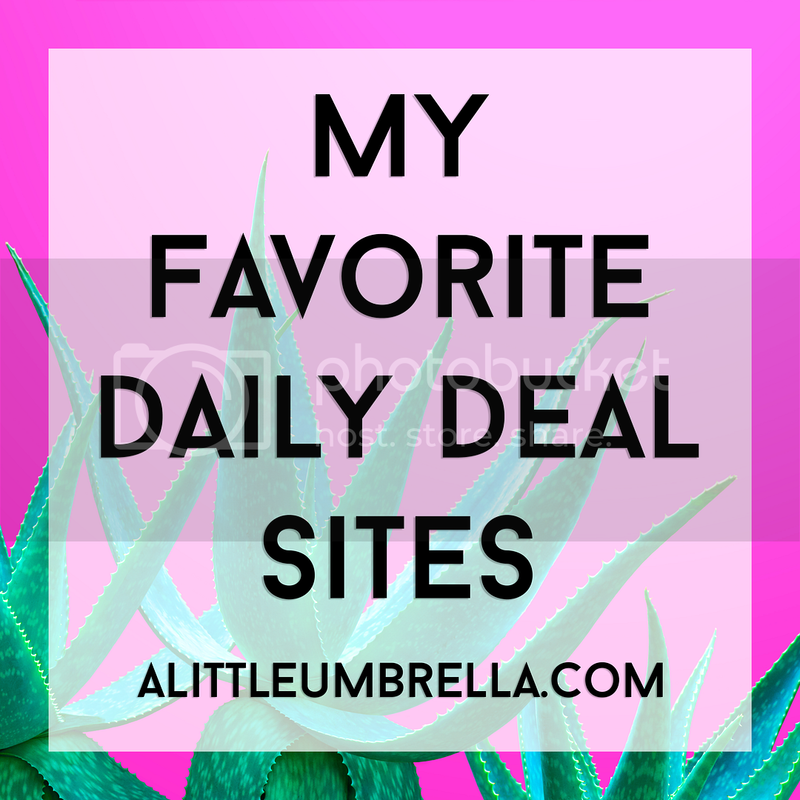 If you love Daily Deals as much as I do, then go through this list and make sure you are signed up with these great sites! 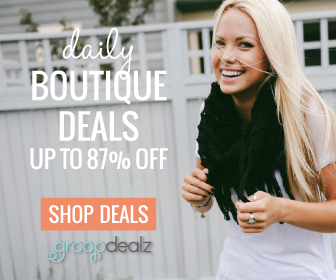 What are Daily Deal Sites and how do they work?Daily Deal Sites offer services and products at HUGE discounts. Sometimes the discounts are specific to the area you live in and sometimes they are national. So for example, you might come across a deal for 60% off a massage at a local spa or something that anyone can buy online. All you need to do is sign up with your email address. You will be notified once per day when new offers are available! The deals are usually between 50 - 90% off! 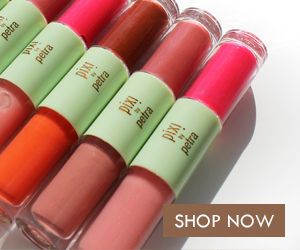 It is so fantastic to find an amazing deal that is over 50% off! 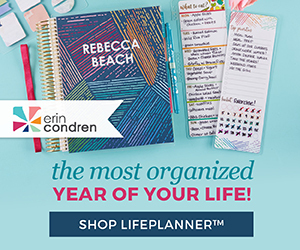 So check out my list and see if there are any you might like to subscribe to! Are there any great sites not on this list that I should add?